Although the news filtered in on Sunday evening, the singer confirmed the sad news in the early hours of Monday. D’banj is currently in Los Angeles to attend the 2018 BET Awards when the death of his son occurred. The singer marked the first birthday of his son, in May. 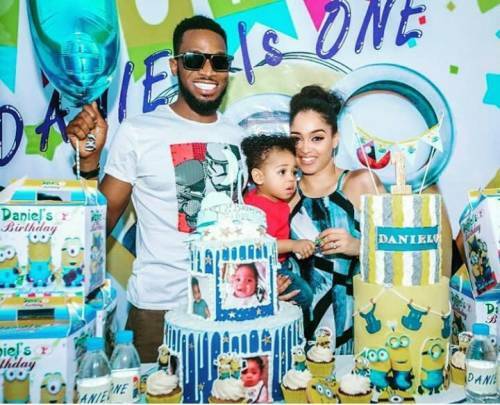 Another singer, Davido, who won the Best International act at BET Awards on Monday morning, paid his condolence to Dbanj on his son’s death in his acceptance speech. The singer’s other colleagues and fans alike have also been commiserating with him .